My son had to head to high ground last night in northern Chile after the earthquake and tsunami warning. 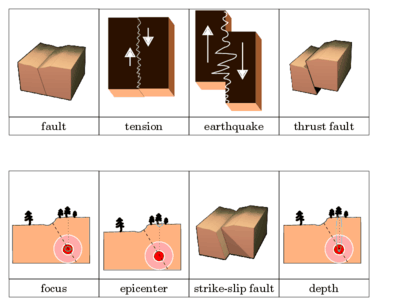 He made these printouts about different earthquakes that you can printout to understand how the earth moves. This entry was posted in Uncategorized and tagged earthquakes printout by irene. Bookmark the permalink.